Unable to attend an event, but still want to support our fundraising efforts? 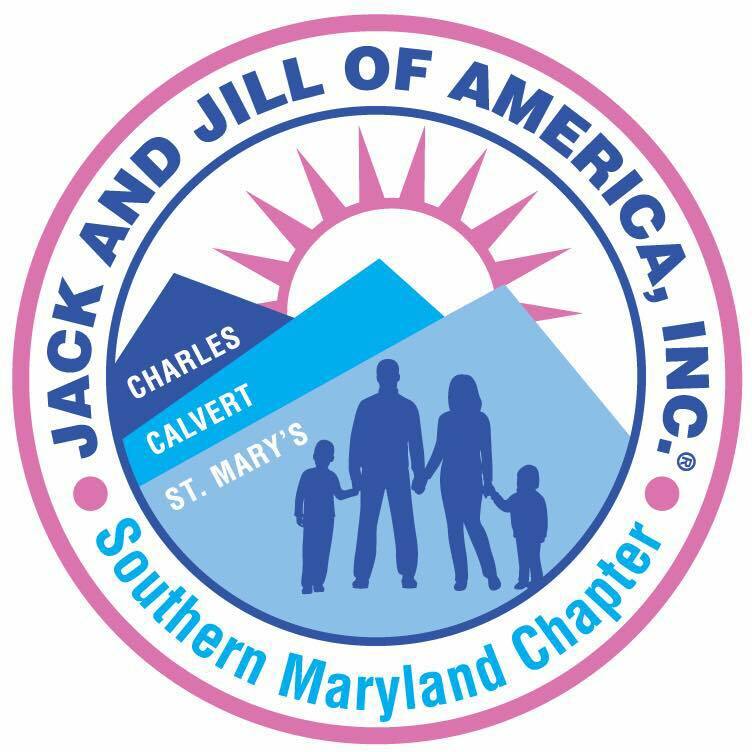 Donations are open to friends and supporters of the Southern Maryland Chapter of Jack and Jill of America, Inc. Donors can enter their own contribution amount. To make a donation, simply click the Donate button below and enter the amount that you would like to donate. Thank you for helping us make a difference in the Southern Maryland Community!